I finished up a couple of things over the last month and while I've been impressed with some of them, I've been disappointed with others. Before I buy anything, I always read reviews and look at swatches and then try to find the best price for it. It usually means that I'll order it from the US or wait for it to go on sale at Priceline or Myer. I always jump on things if there's a GWP. I rarely ever buy anything full priced. The first thing I finished was my Estee Lauder Daywear Advanced Multi-Protection Anti-Oxidant SPF 15 for normal/combination skin (wow that's a mouthful!). I was given a small 7mL sample at Myer about a year ago and I havn't used another facial moisturiser since. It has a bit of a green tinge to it and smells like cucumber. I already repurchased it with a GWP :) The best part is that the price has dropped recently! 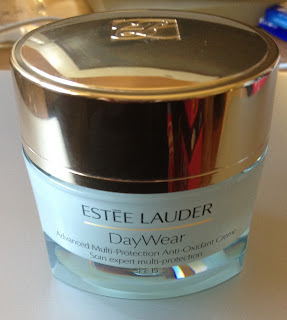 The daywear moisturiser dropped $20 so it used to be $65/30mL and $85/50mL. It lasts about 2 months for me but since I started to use rosehip oil, I've been using less and less of this so my new jar should last me about 3-4 months. I also finished two types of shampoo and conditioner as well. I got both sets as sample sizes from Lust Have It! and I have mixed feelings about one of them. I wasn't a fan of the Matrix Biolage Smooth Thérapie. I thought it was pretty ordinary and didn't work any better than Pantene, Herbal Essences or any other supermarket brand. It smelled nice but I prefer Pantene Aqua Light or any of the Herbal Essences over this. I believe it's about $25-30 for a 250mL conditioner and the same for a 500mL shampoo depending on where you get it from. 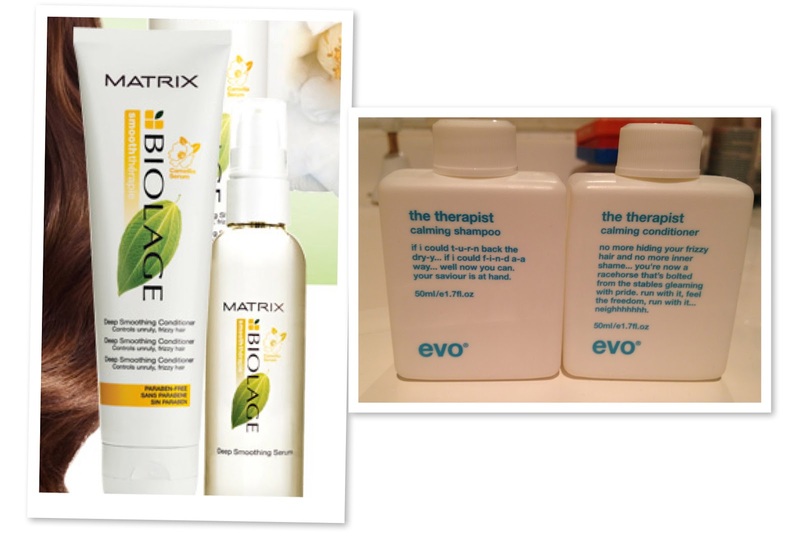 Hairhouse Warehouse had a promotion recently where you could download a voucher from their website and buy the Matrix range for $2.50/bottle (bargain!). Next is the Bioré gentle make-up removing wipes with purifying green tea. First up, I'm not a huge fan of these as they taste horrible. Sometimes I'll accidentally lick my lips after using these and they are so bitter and you can taste the scent. They have a strong sweet but chemical like scent to them and I always have to wipe hard to get my make-up off. The other thing is, I absolutely have to wash my face after using these as they leave a sticky sort of residue behind so you can't use these as wet wipes for your hands or anything. The only reason why I keep using them is because they were on sale for just over $1 for a 10 pack at Woolworths and I bought about 5 packs (I thought it was a bargain!). And lastly, this is the Benefit Some Kind-a Gorgeous foundation. I didn't actually finish this but I'll never use it again so I consider it an "empty". I was walking around Sydney Myer one day and one of the ladies at the Benefit counter convinced me to try some on my face. I didn't love it but it looked ok so I bought it a few weeks later. When I used it at home, it was really greasy like animal fat (eww!) or like when you try to wash oil off a plate with water and it doesn't come off. I do have to admit that it gives good coverage. If you did want to use it, I would recommend setting it with a powder to remove some of that greasy feel to it. I would also suggest not to use the sponge applicator underneath it as it's pretty flimsy. I am only just now training myself to not throw empty things away and keep them for these kinds of posts because I love reading them! I'm impressed you finish products! I always leave things half full which is such a bad habit! 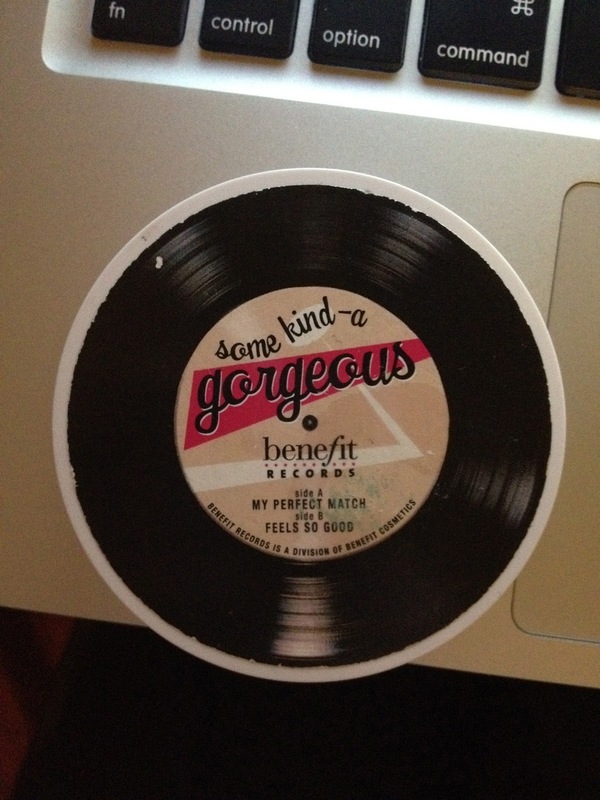 I love empty posts:) that benefit product sounds horrible:/ Will def keep away! I normally love benefit but I just couldn't stand that foundation! I found my some kind gorgeous just got bits for crap on it from the bottom of my hand bag... not cool! Mine would always get hair in it!